Everyone loves a good podcast right? That’s why I have teamed up with the wonderful Ellen of @melenellen to bring you #mumtribepodcast which you can listen to here. We are two regular mum’s doing our best, trying to get through motherhood one day at a time. Put on the kettle or pop a cork and take a little time for yourself with us to keep you company. 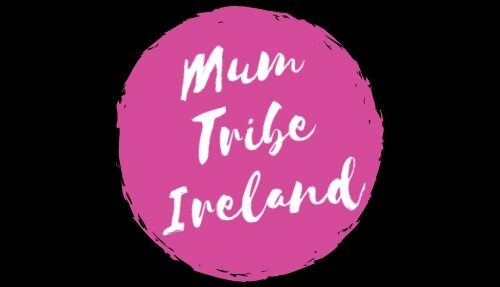 We would love to hear from you if there’s any topic you would like us to talk about, just email them to mumtribeireland@gmail.com.